Earlier this summer, McLaren introduced the next member of the distinguished Longtail line, called the 600LT. It's got more power, more aero, less weight, and best of all—dual top-mounted exhausts. There's a problem though, because this special edition of McLaren's "entry-level" supercar costs in excess of $240,000. 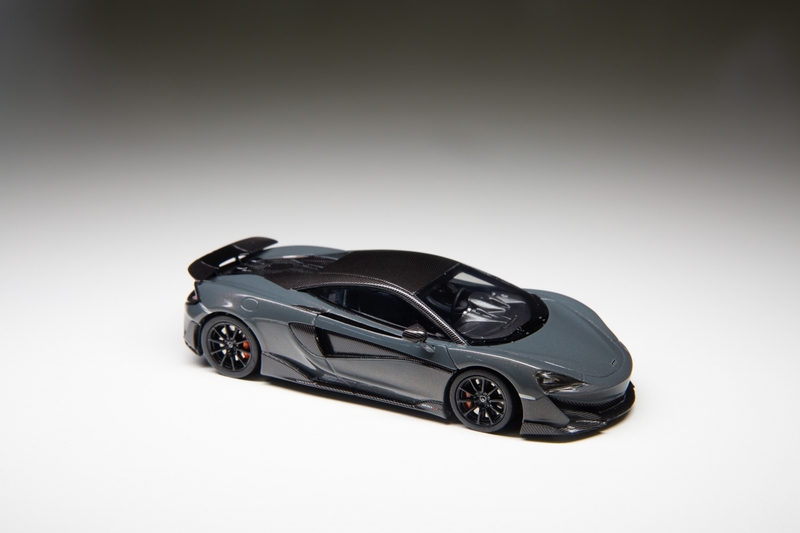 Thankfully, McLaren has announced a variant for the average McLaren fan, in the form of resin scale models of the 600LT. 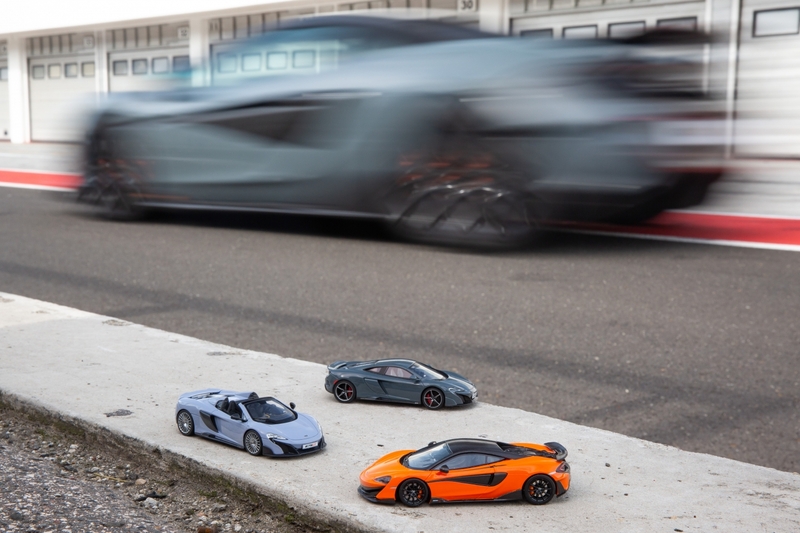 The shrunken down 600LT joins TrueScale Miniature's collection of downsized McLarens, with 75 different models to choose from. For $85, you get a 1:43 scale model, but a $240, 1:18 version is also available for fans with bigger shelves...and wallets. We wouldn't consider either option cheap, but the latter is still a thousandth of the price of the real deal, and you don't have to make space in your driveway for it. Both miniatures can be had in Myan Orange and Chicane Effect Grey, complete with a detailed black interior. TSM also has plans to make more liveries and colors available in the future. 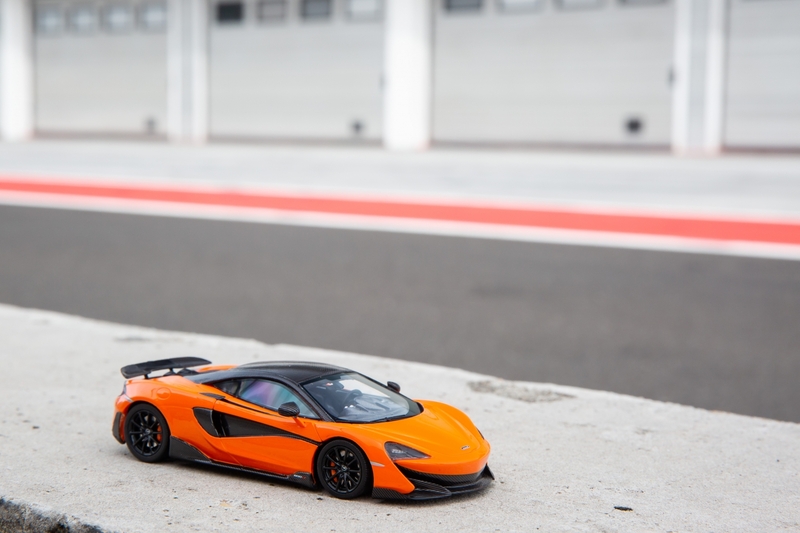 The functioning, 1:1 600LT is the fourth model in McLaren's "Longtail" series, a moniker first used to describe the 1997 F1 GTR race car and its pronounced posterior. The 675LT Coupe, 675LT Spider, and now the 600LT all bear an extended rear wing and bodywork as an homage to McLaren's esteemed track F1. Compared to the Sports Series 570S supercar on which its based, the 600LT pumps out 30 more horsepower and weighs 212 pounds less. It also borrows some parts from the arguably more extreme 720S Super Series car. Did we mention top-exit exhausts? TSM's 600LT will be out soon, and is the perfect companion for your brand new 600LT supercar, or your Lego Speed Champions 720S. The coolest artwork you'll see all day.